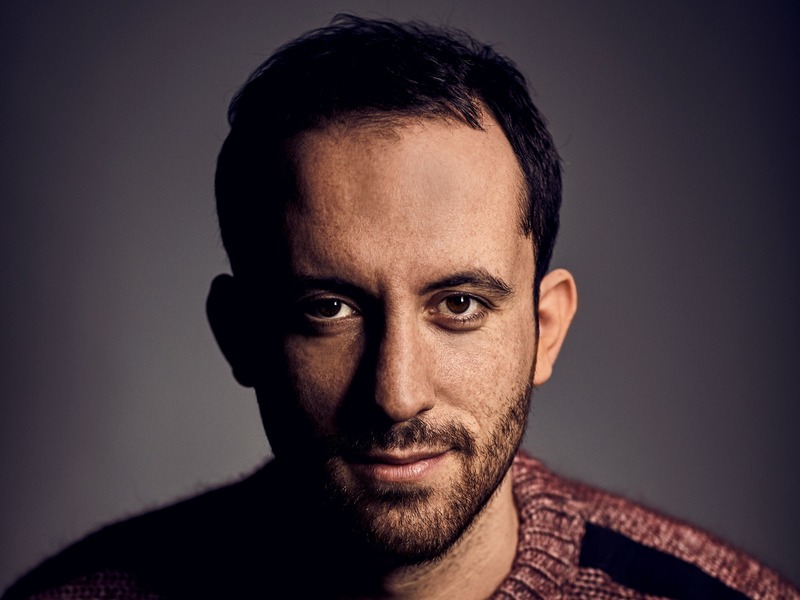 Russian-German pianist Igor Levit is preparing to release a brand new recording of the complete Beethoven Piano Sonatas later this year. The celebrated pianist also released concert dates for the complete Beethoven Sonata cycle at the Elbphilharmonie Hamburg starting later this year. The former Gramophone Recording of the Year recipient has already recorded all 32 Beethoven Piano Sonatas ready for release in late 2019. The recordings will form part of a global celebration of Beethoven's 250th birthday, which will be celebrated throughout 2020. Of the new release, Levit says, "For me, this recording is a conclusion of my past fifteen years. The literally life-changing encounter with the Diabelli Variations at the age of 17, which is effectively still ongoing, the daily engagement with Beethoven's sonatas, with Beethoven as a person, with myself, with the world in which I live - all that has also led to this recording. What I started in 2013 with the last five sonatas, I can now conclude. It fills me with great happiness and at the same time feels like a new beginning. " Levit has been in the pianist spotlight for most of his life, after first tasting success as a child in his hometown of Nizhny Novgorod in Russia. He garnered many international awards as a young student after moving to Germany, which included 1st prize at the 9th Hamamatsu International Competition in 2004 and 2nd prize at the piano competition Kissinger Klavierolymp. He was also awarded the Beethoven Ring in 2017 for his remarkable interpretations of Beethoven's works. 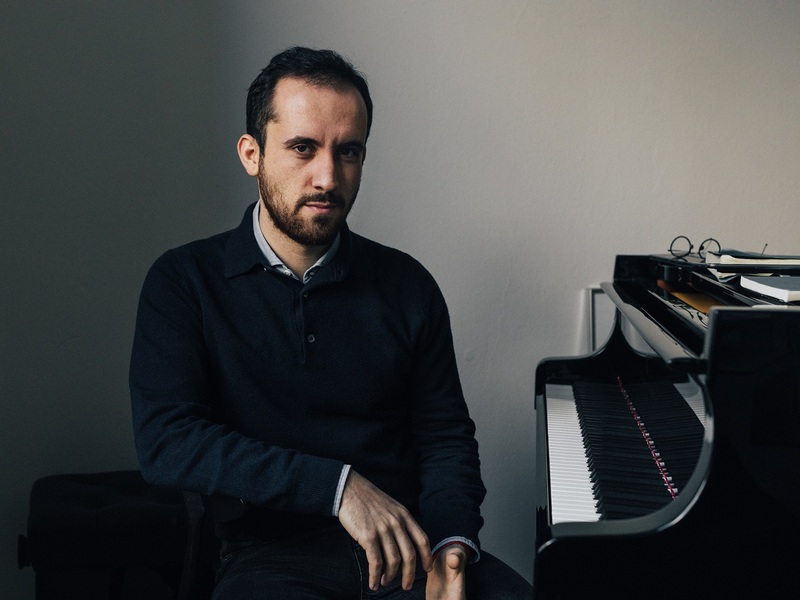 Igor Levit was the cover star of issue 84 of Pianist. Read his in-depth interview here.